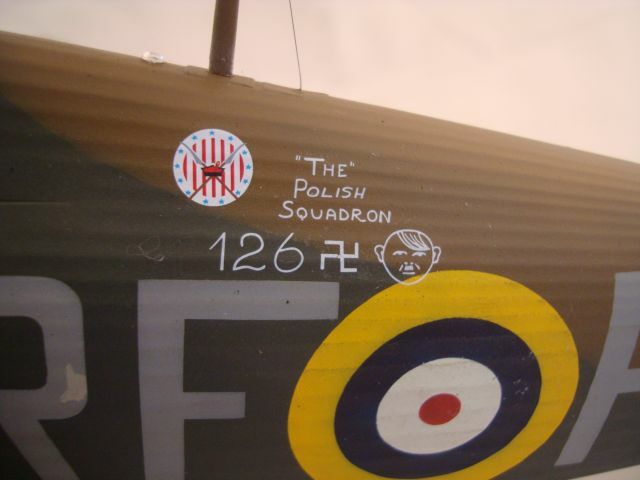 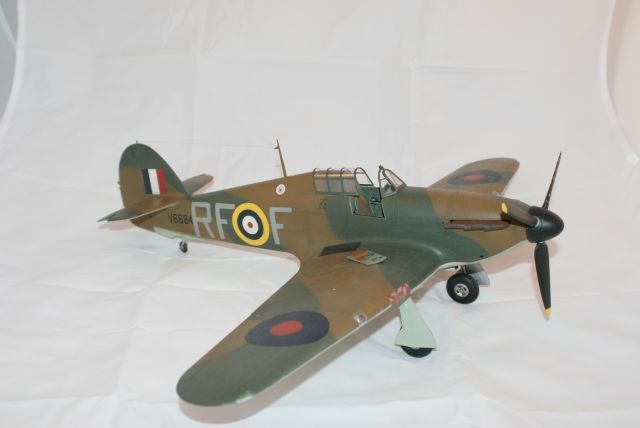 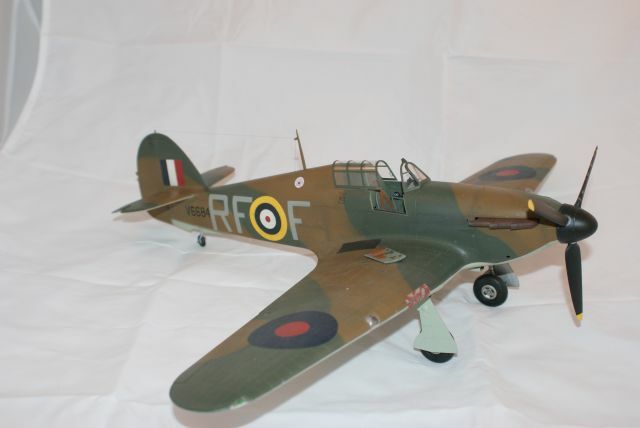 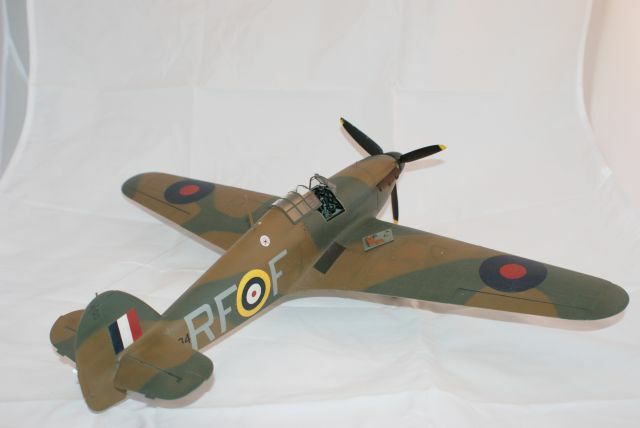 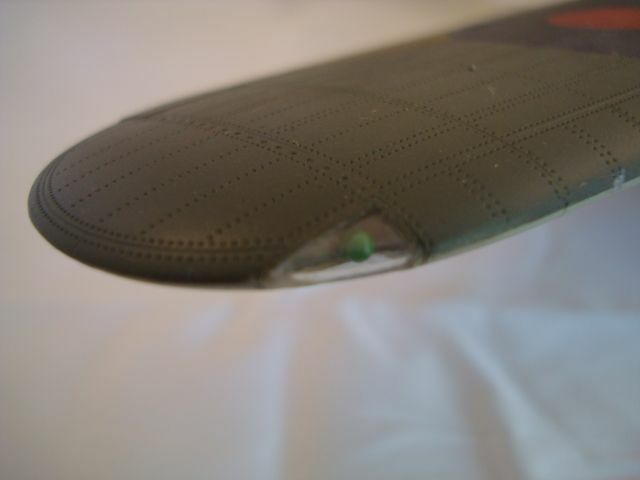 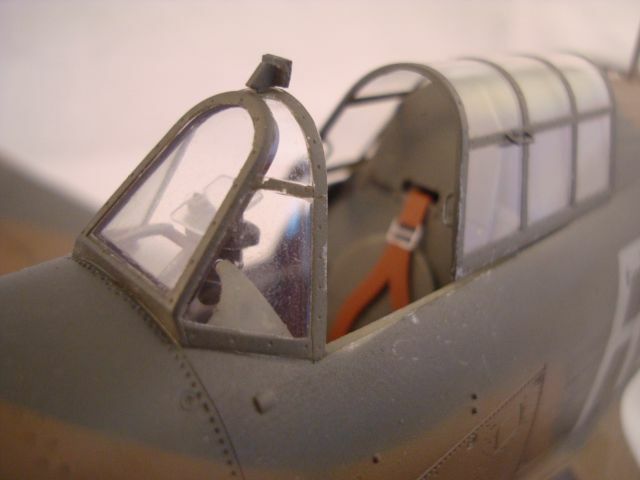 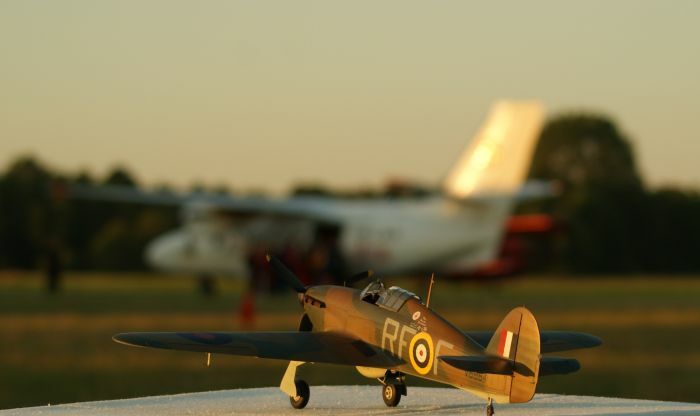 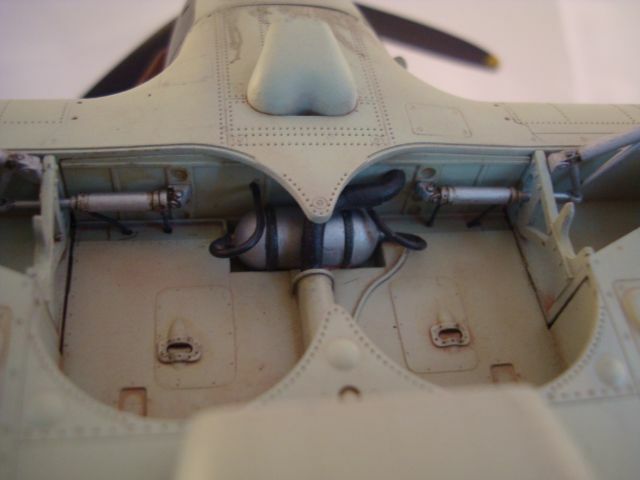 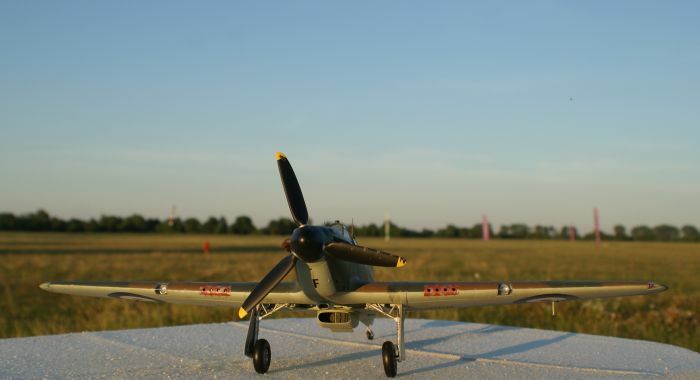 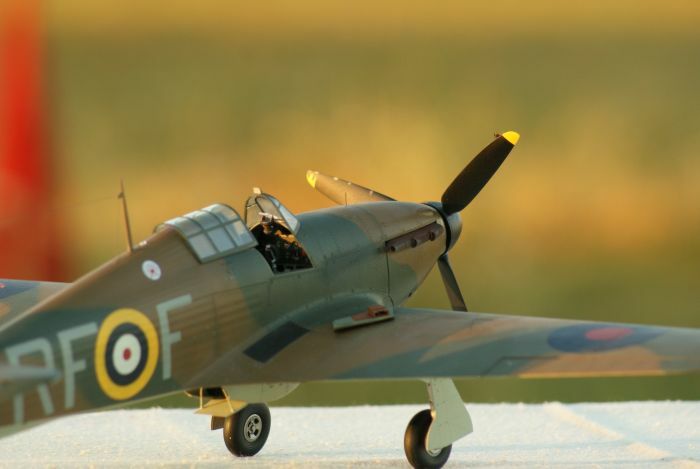 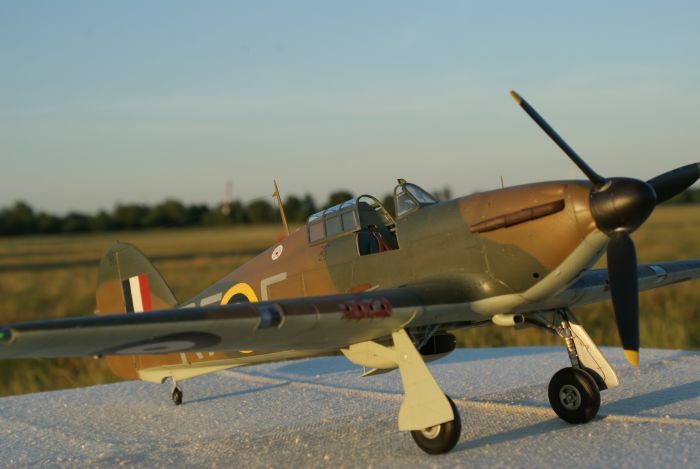 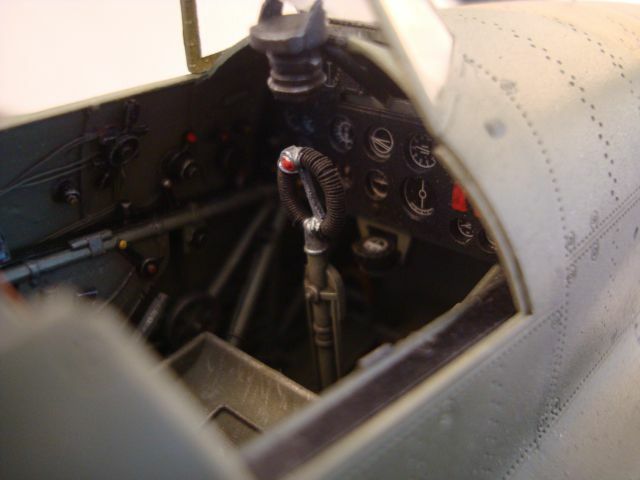 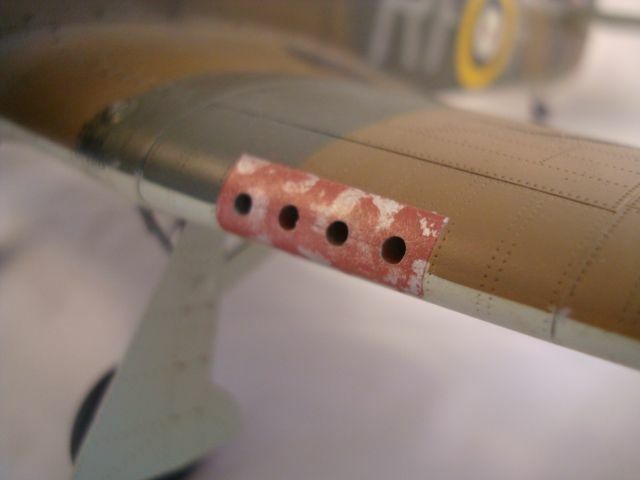 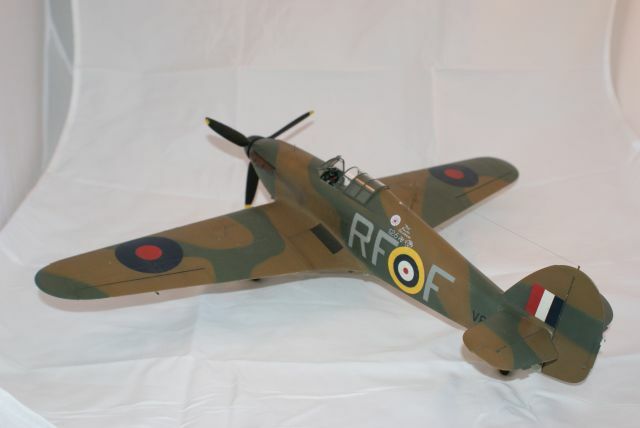 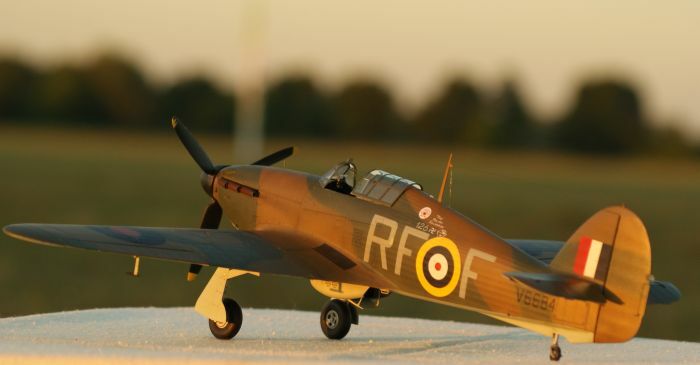 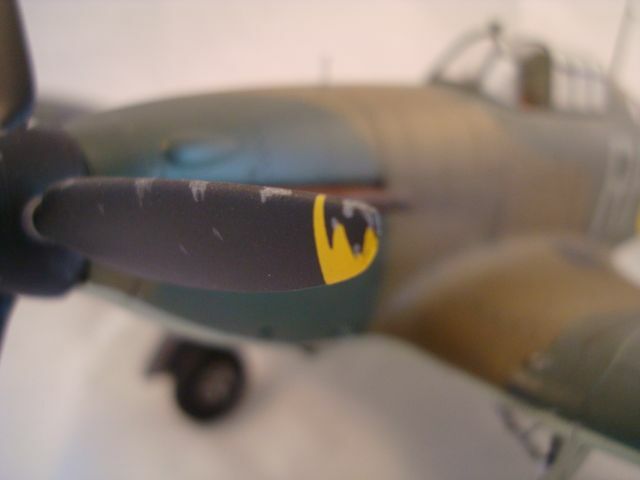 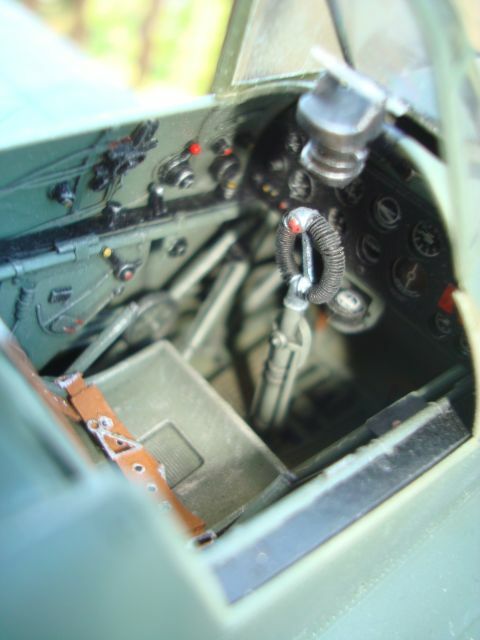 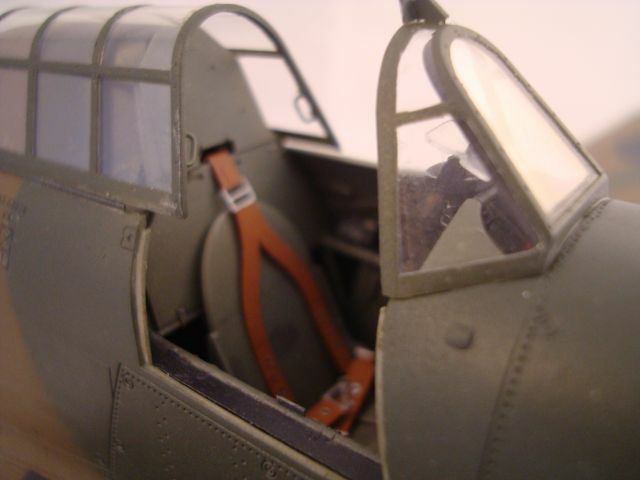 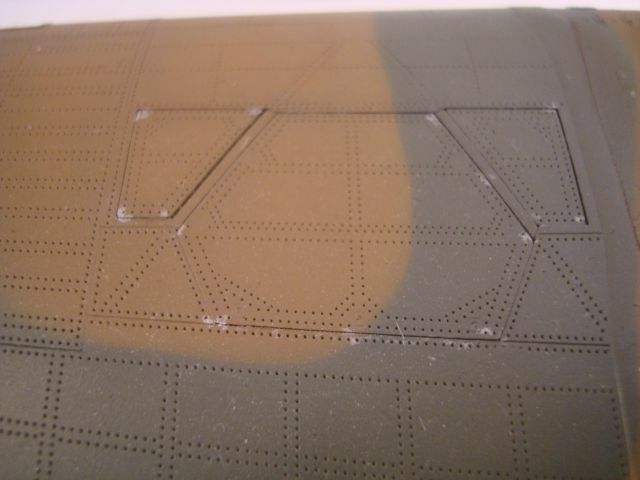 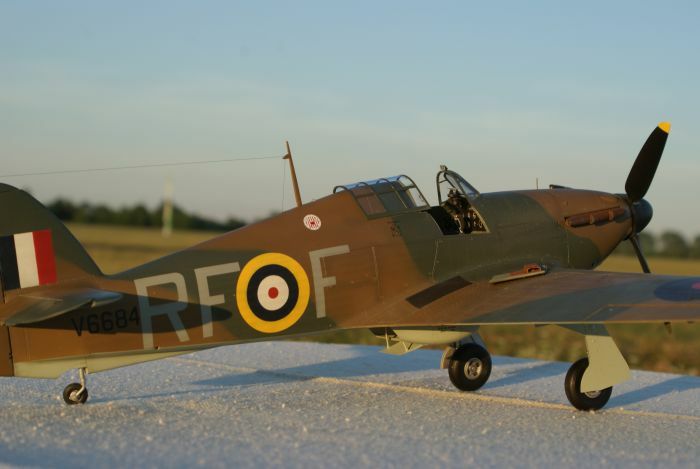 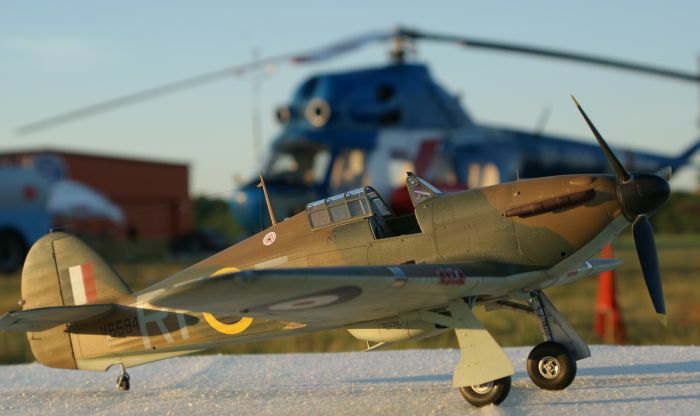 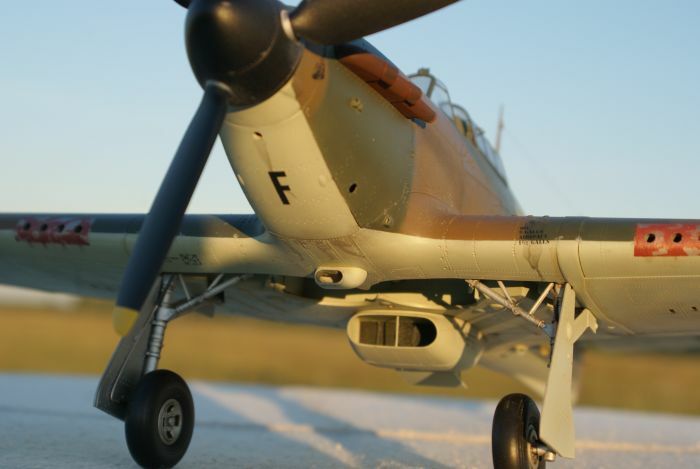 This is my last built Hawker Hurricane from the Polish 303 Sqn. 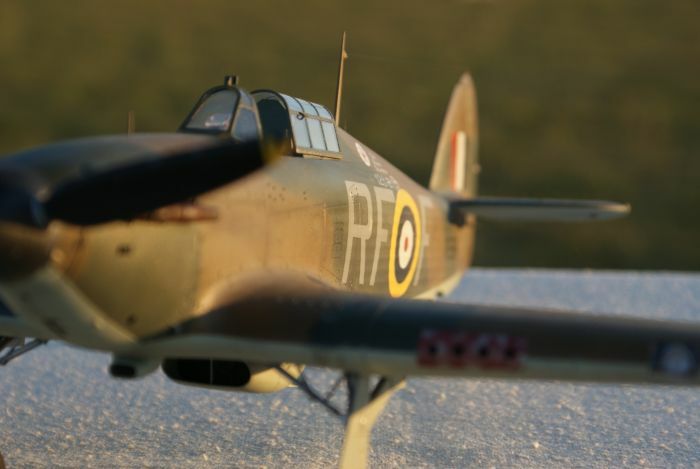 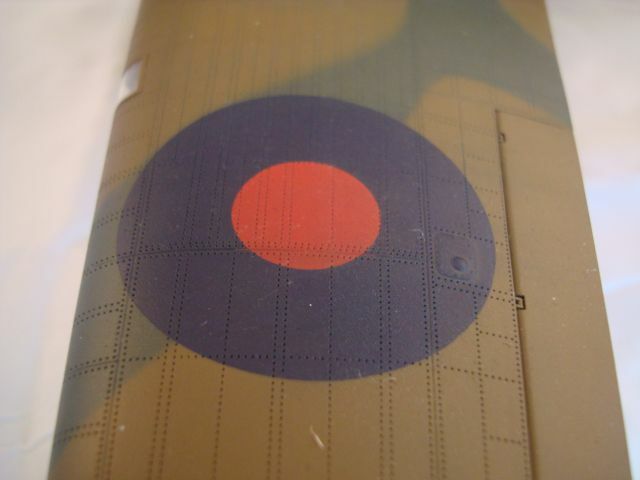 during the Battle of Britain. 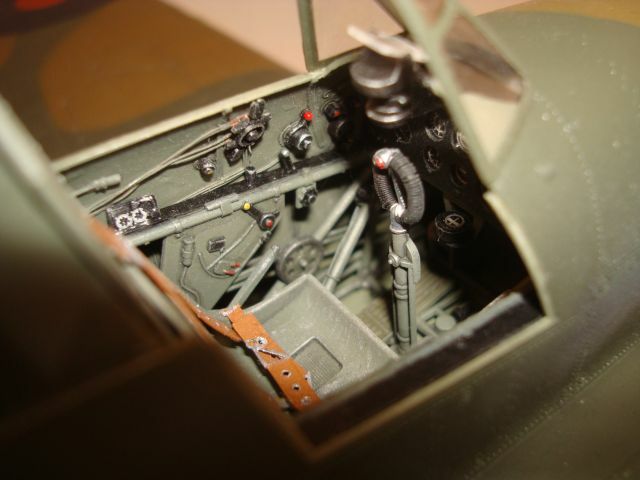 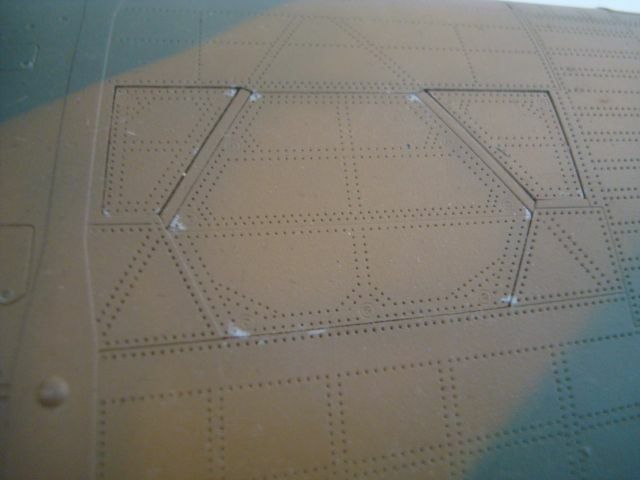 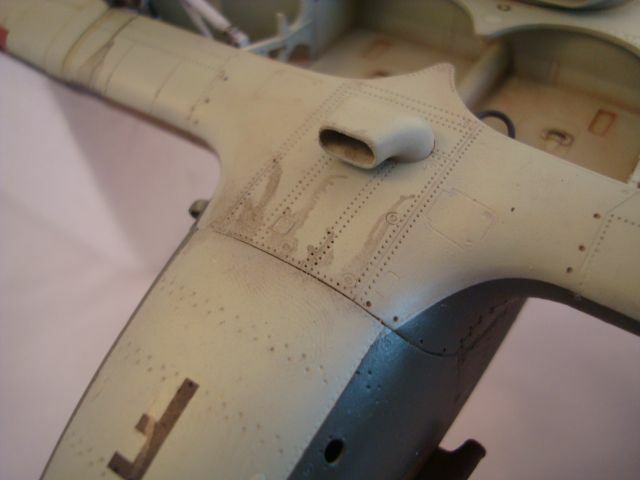 This is the Trumpeter 1/24 kit built straight from the box. 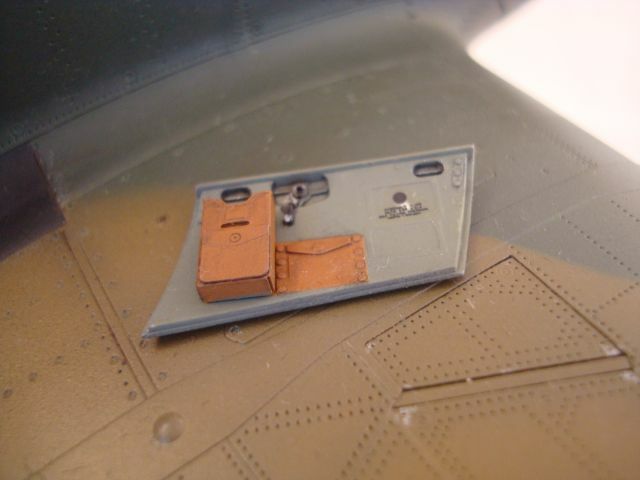 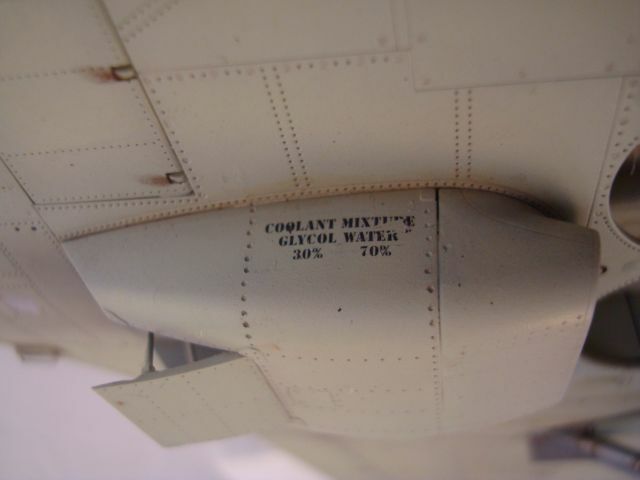 Paint by Model Masters enamels.